The three incidents happened between March 9 and March 14. 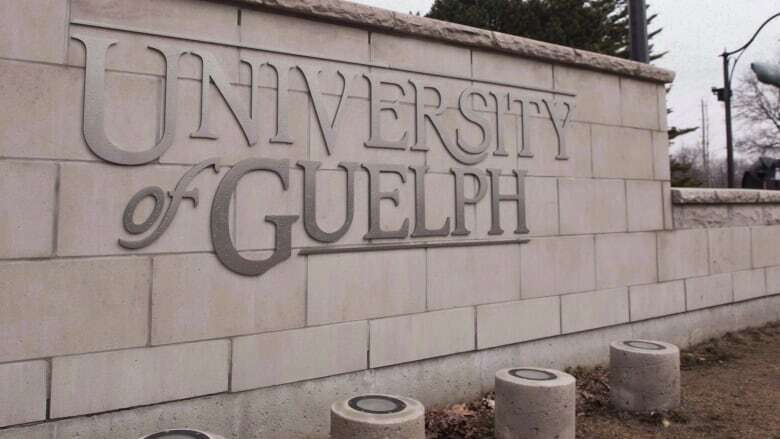 The first happened on March 9 at about 10 p.m. at the University of Guelph. A woman was walking in the area when a man approached her and tried to convince her to get into his vehicle. On March 13 around 4:30 p.m. a man driving a car on Willow Road near the Hanlon Expressway approached a male pedestrian and tried to convince him to get into the vehicle. Then, the next day at about 5 p.m., a teenage girl reported to police she had been followed by a man who was on foot in the area of Goodwin Drive. Police said the three incidents "have some similarities" including the description of the man but it's not known if there is a conclusive connection between the events. Anyone with information is asked to contact officers or anonymously contact Crime Stoppers at 1-800-222-TIPS (8477).